The 10th annual Milwaukee Film Festival starts tonight with the opening night film, "Science Fair". The 10th annual Milwaukee Film Festival starts Thursday night with the opening night film, "Science Fair". The documentary, co-directed by Milwaukee native Cristina Costantini, follows nine students as they prepare to compete in the International Science and Engineering Fair. Costantini competed in the fair when she was a self-proclaimed "dweeby kid growing up in a sports-obsessed high school in Wisconsin" and she fell in love with it. "It's full of these nerdy, wonderful, brilliant, inspiring, hilarious teenagers and so I wanted to go back and tell their story as I remember it," she said. 1,700 kids compete doing much more than simple baking soda volcano projects. "They're doing really amazing high-level stuff. Just the fair that we visited alone there were 500 patents that came out of it," Costantini said. The film offers student perspectives as well as teachers who have challenged the kids to be better. "I do not allow them to waiver," said Dr. Serena McCalla. "If they say they want to do it then they have to do it and they have to do it well." All with one goal: to win. "Science Fair" won the audience award at both the Sundance and South by Southwest Film Festivals. "This story was inspired by an experience I had in high school which, of course, was in Milwaukee," said Costantini. 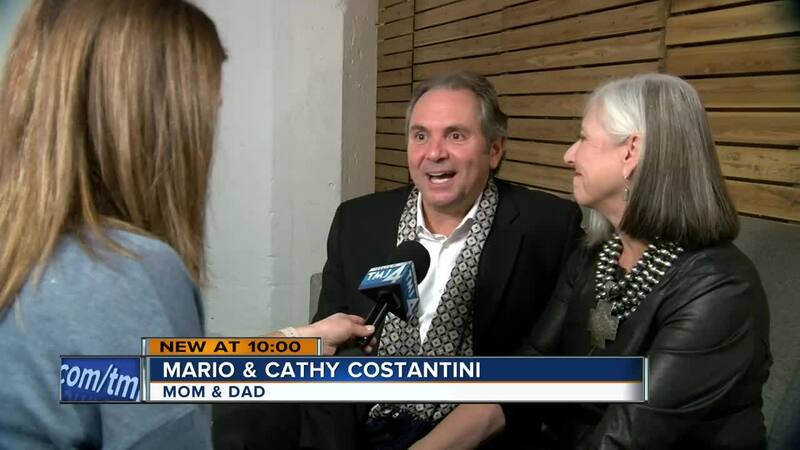 Something her parents Mario and Cathy Costantini said shaped who she was when she competed in it as freshman at University School of Milwaukee. "She called us from Madison and said she won first place in the state," said her dad Mario Costantini. "And I said you did not," said her mom Cathy Costantini. "And then she won 4th in the world at the Intel Science Competition," said Mario Costantini. Her parents, who still live in Milwaukee, thought she was going to go in the sciences. Instead, Cristina became reporter and producer working for Huffington Post and Fusion tv before deciding to make films. Her advice to the next generation is to find your passion. "A super important lesson for kids is they should be following their own passion. Not necessarily what their teacher is telling them to do but what they are really, truly interested in. They should go out and become an expert in something, at a young age, I think that is really important. And also not be afraid of failure," said Costantini. Science Fair sold out on opening night. It will play again on Sunday at 11 a.m. There are only walk-up tickets available for that show. 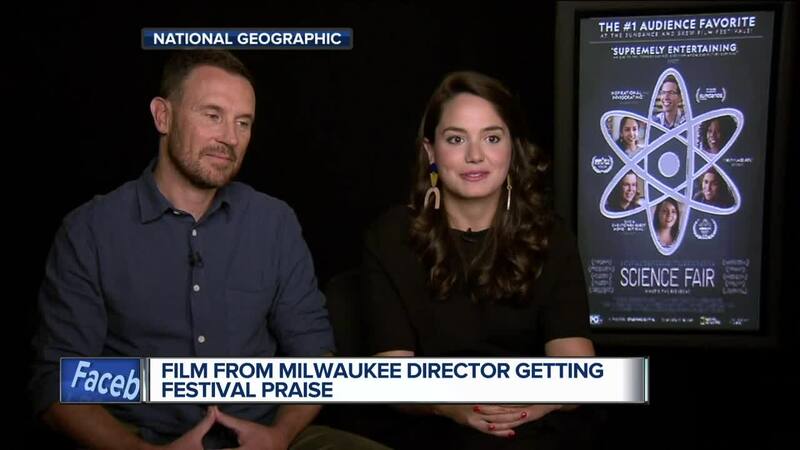 The film debuted in Milwaukee on opening night of the 2018 Milwaukee Film Festival. The festival runs Thursday, October 18th - Thursday, November 1st. For more information visit mkefilm.org .